Here are some fun facts about the Japanese brand. 1. The name Yakult or Yakuruto is taken from an Esperanto word Jahurto, which means yogurt. 2. Yakult was developed in 1935, at the time when many children got sick and died due to bad bacteria and diseases in the stomach. 3. 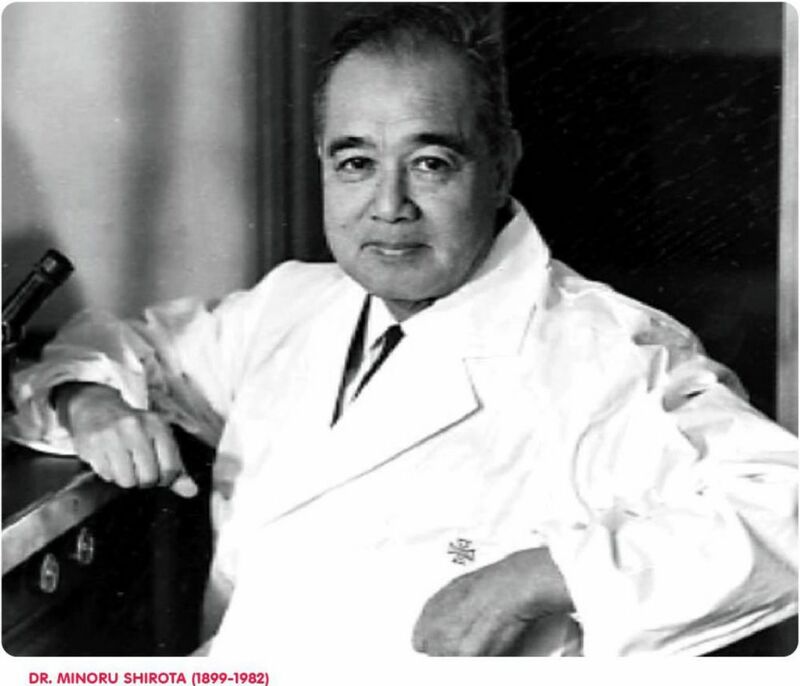 Dr. Shirota, Doctor of Medicine at Kyoto University, found that the Lactobacillus casei strain Shirota was the solution to proper digestion and health. The bacteria found in human intestines and mouth. 4. The drink was created because the doctor had to think of a creative way to give the medicine to kids, as it was hard to inject. 5. 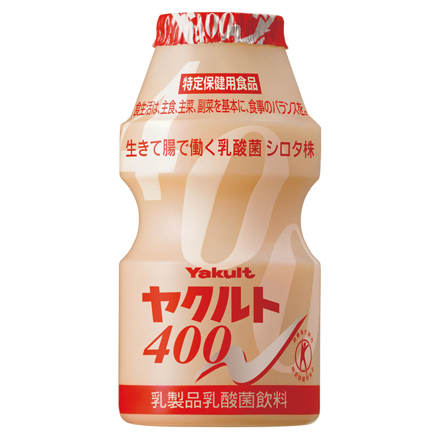 There is a special type of Yakult 400 that contains 40 billions of Lactobacilli Shirota strains in it, while the original Yakult contains only 6.5 billion of it per bottle. 6. 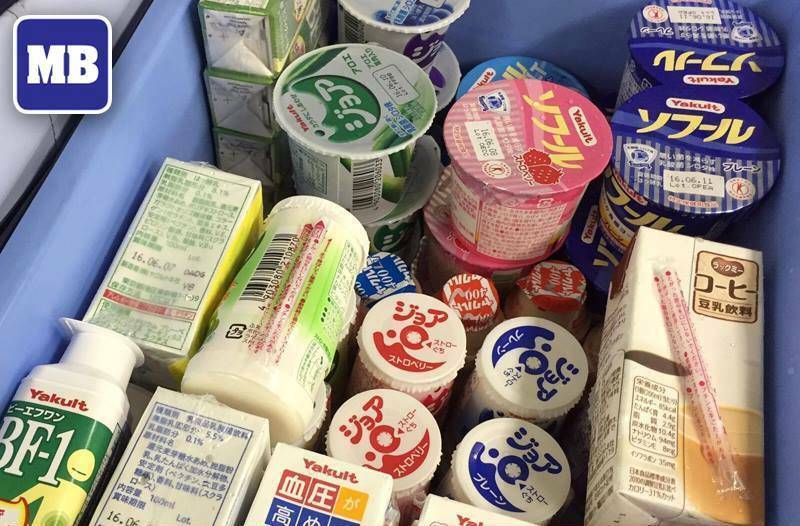 In Japan, more types of Yakult are sold for different purposes. 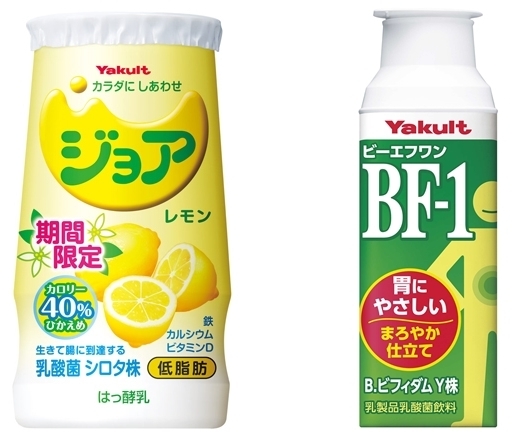 The Joie (read: Jo-wa) drink is meant for the large intestines, while BF-1 is a flavoured drink that is boosted with B. Bifidum strain Y bacteria that is healthy. The regular Yakult is intended for the small intestines. 7. Yakult also produces coffee, milk, instant noodles, pharmaceuticals and even beauty products that are meant to fight cancer cells. 8. 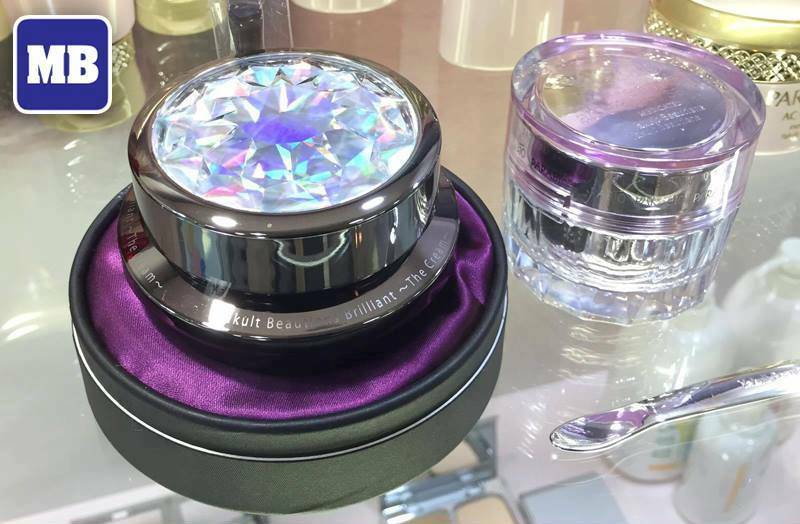 The high-end beauty moisturizer that Yakult sells is priced an astounding USD 1,000 per bottle. 9. Yakult hires ladies to sell door-to-door their products to homes because they are considered to have more natural empathy toward families, despite all of the modern marketing strategies. 10. The Yakult ladies are all trained health consultants for all Yakult products, including the beauty line. CLICK NEXT FOR MORE INTERESTING FACTS ABOUT THIS HEALTHY DRINK.